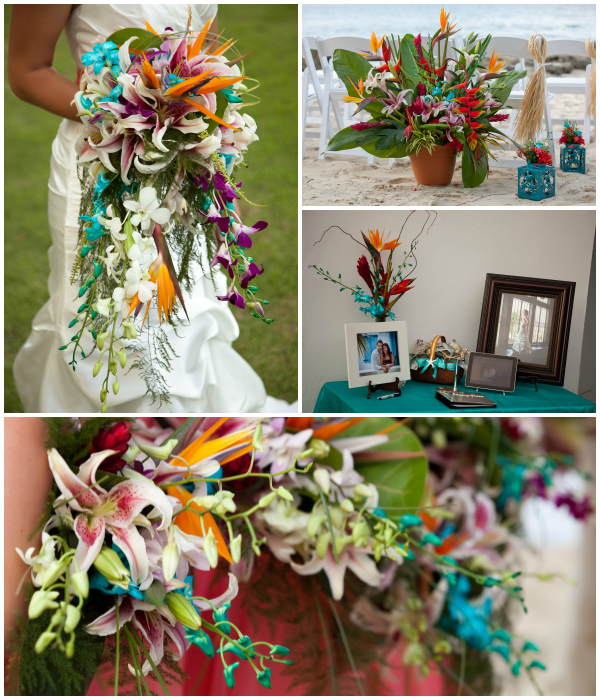 Flowers are a time honored wedding tradition and are a beautiful part of your St Croix wedding. Search through Antilles Lilies previous wedding flower designs to get inspiration for your special day. Wedding Flowers by Antilles Lilies. Wedding Design & Coordination by SunCelebrations.